This is one to go for if you really like sherry cask matured whiskies. 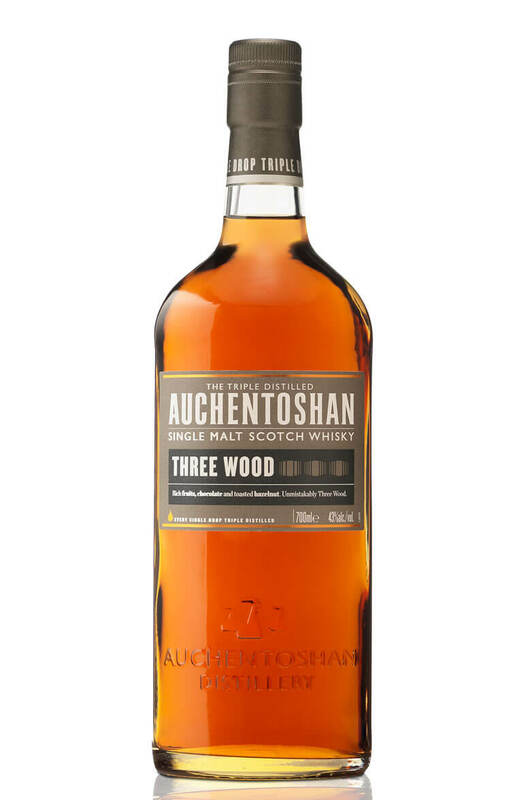 The Three Wood has been primarily aged in ex-Bourbon and Oloroso Sherry casks before going into Pedro Ximenez Sherry barrels for a final finishing. As you would expect there is a lot of sherry cask influence giving flavours of raisins, chocolate, treacle toffee and some chewy wood notes. Types of Barrel used for Aging A combination of Bourbon, Oloroso Sherry and Pedro Ximenez Sherry casks.